We can provide Military Vehicles, from Army Cyclist Corps bicycles of The Great War to trucks and tanks. 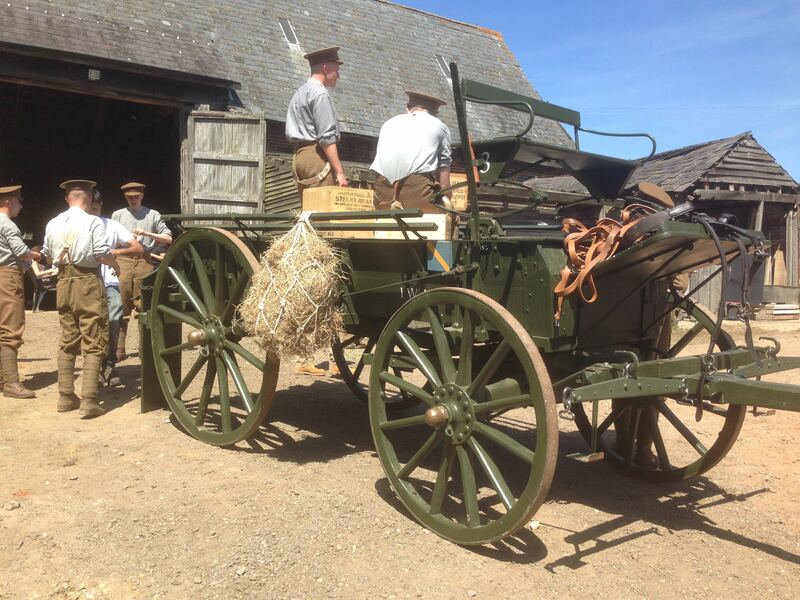 We have many sources for some obscure vehicles, including a fully restored horse-drawn General Service Wagon. When Touch Productions were looking for a Sherman Tank for their Revival series we sourced an extremely well restored example locally. Similarly, when BBC1 came to Suffolk to film Somme – From Defeat to Victory they asked us for a Mk1 British tank, we managed to secure a working replica.